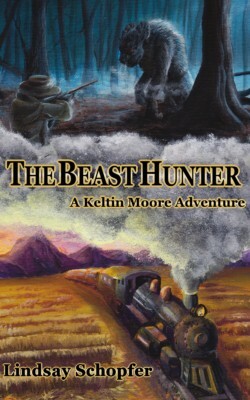 Beast hunter and local hero Keltin Moore joins a desperate campaign to save faraway Krendaria, a nation on the verge of revolution. A swarm of beasts threatens to destroy the country’s desperately needed crops, and an unprecedented team of hunters is assembled to cleanse the infested farmlands. But the grand adventure quickly becomes a desperate fight for survival as the horde of beasts seems endless and distrust among the hunters eats away at the campaign from within. In desperation, Keltin and his new friends embark on a dangerous mission into the heart of the deadly swarm, prepared to make a final stand against the oncoming beasts to try and save all of Krendaria from starvation.